I've been needing some good, happy news. Then, what should appear on my "Most Popular" list on Netflix? 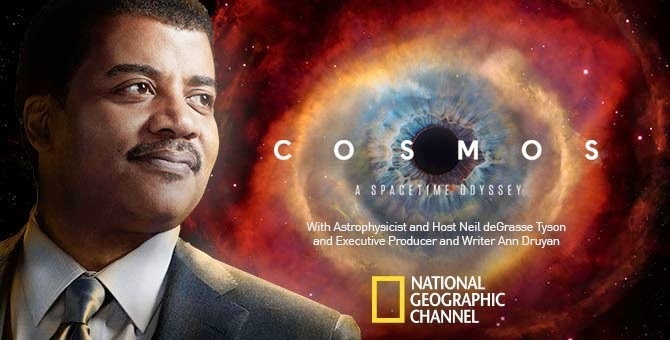 COSMOS season one, narrated by the incomparable Neil deGrasse Tyson and inspired by Carl Sagan's groundbreaking series, is taking me on a journey of the imagination through space and time and I love every second. I can listen to "We are made of star stuff" over and over again. If you have not watched it yet, I highly recommend it. 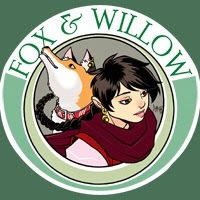 I also found a new installment of FOX AND WILLOW. Created by Allison Pang and Irma "Aimo" Ahmed, this fairytale-inspired webcomic follows a princess on the run and her fox companion. Nothing is ever as it seems, and I love as we slowly peel back all of the layers, uncovering even more. It's fabulous and if you haven't read it yet, you need to visit here. Note: Some panels are not really safe for work. You've been warned!